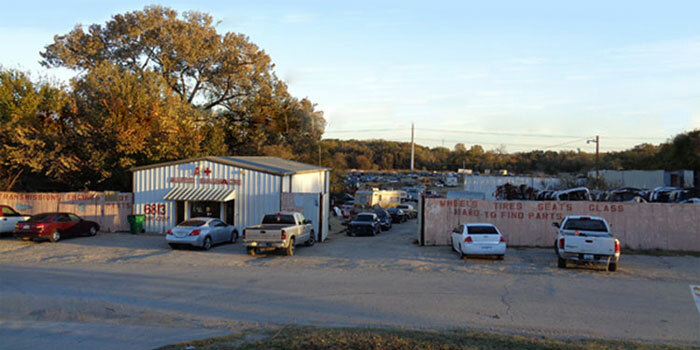 In business since 1993, A Plus Auto Salvage carries top quality recycled auto parts for foreign & domestic vehicles from 1990 to present. If we don't have it in stock, just ask: we can search our nationwide inventory of used OEM and new aftermarket parts to get you the auto part you need at the right price. We also buy cars: dead or alive!